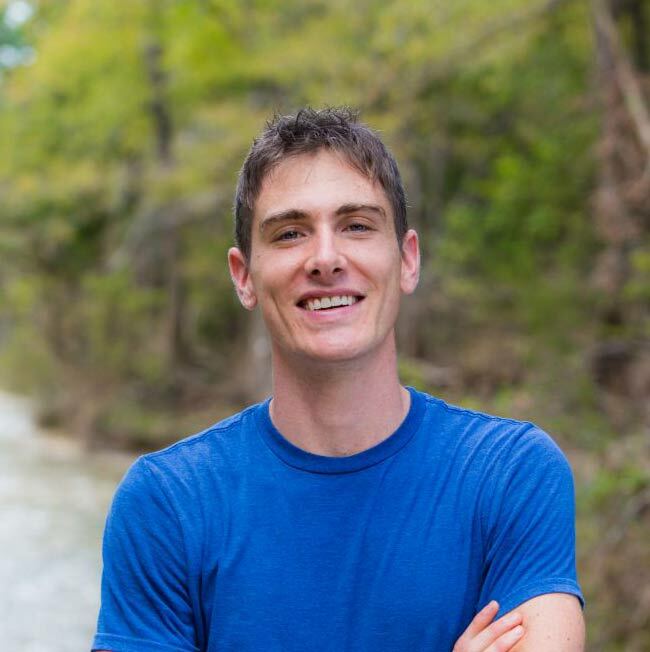 Sean graduated from Lauterstein-Conway Massage School in 2015 and wasted no time diversifying his Therapeutic approaches to Bodywork. In addition to specializing in Myofascial Release, Deep Tissue, & Sports Massage, Sean has spent the previous 2 years working towards Certifications in Myoskeletal Alignment Technique while simultaneously earning his Certification in Neuromuscular Therapy. Combining his multitude of modalities with his nerdy appreciation of anatomy, Sean takes a global approach while treating injuries and chronic pain as opposed to merely addressing symptoms. To date, Sean holds 2 LMT licenses, 1 in Texas and 1 in Colorado and is currently on track to earning his National Board Certification in December of 2019. If you’re seeking a passion driven Therapist dedicated to helping you live as Pain Free as possible while helping you perform at your True Potential, look no further.